Ok, I owe this golden nugget to my cousin Meredith. 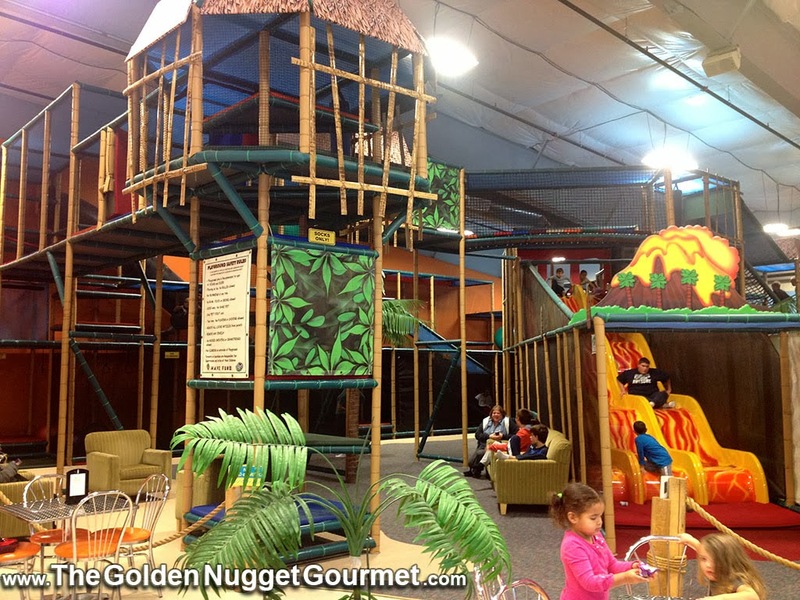 While Morgan and I were staying at my parents in Lowell, MA over the Christmas holiday (actually the entire month of December) she suggested that we should meet up for a playdate at NUThin But Good Times, a family owned and operated indoor playground in Merrimack, NH. Anyone who has kids within an hour radius needs to know about this place. Also for those flying in or out of the Manchester Airport with kids that need to blow off a little steam, this place is literally around the corner (2.59 miles to be exact). At Nuthin But Good Times you can find tall climbing structures and slides that will keep toddlers, preschoolers, and even young adolescents entertained for hours. Morgan and I stayed almost 4 hours during our first visit! There is also a designated play area for crawlers and early walkers so everyone has a safe place to play and explore. The environment felt spacious, bright, and extremely clean. While I loved climbing and sliding with him, I also believe in supporting his independence and appreciated that I could sit in a comfy chair, have a cup of coffee, and watch him play with his cousins and independently conquer this kiddie challenge course on his own. FYI: It's better to go during weekday morning and early afternoon hours as after-school and weekend hours can be quite busy. Click here to read about birthday rental options. 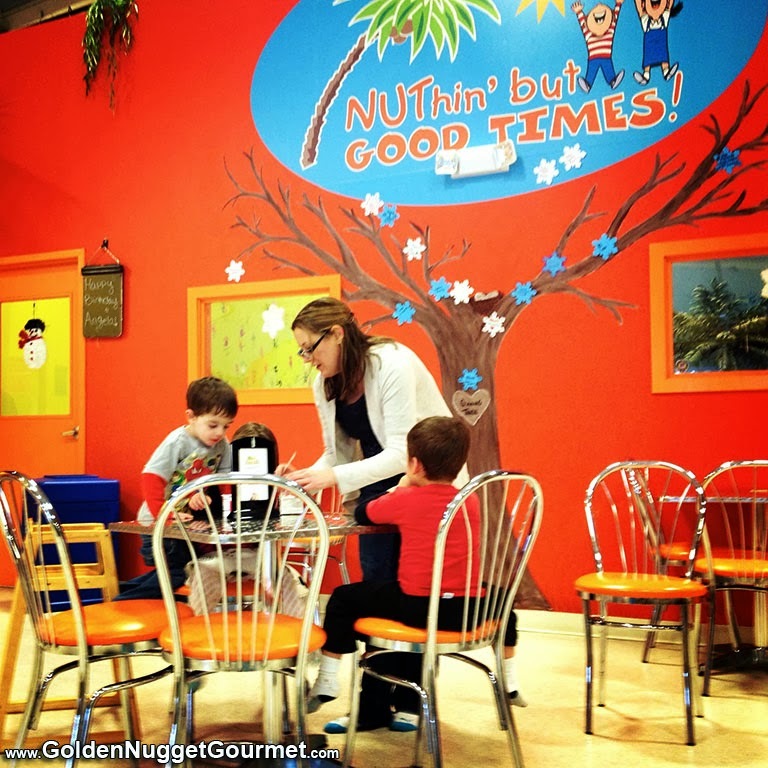 They have a great little cafe that focuses on healthy food choices offered at very reasonable prices. 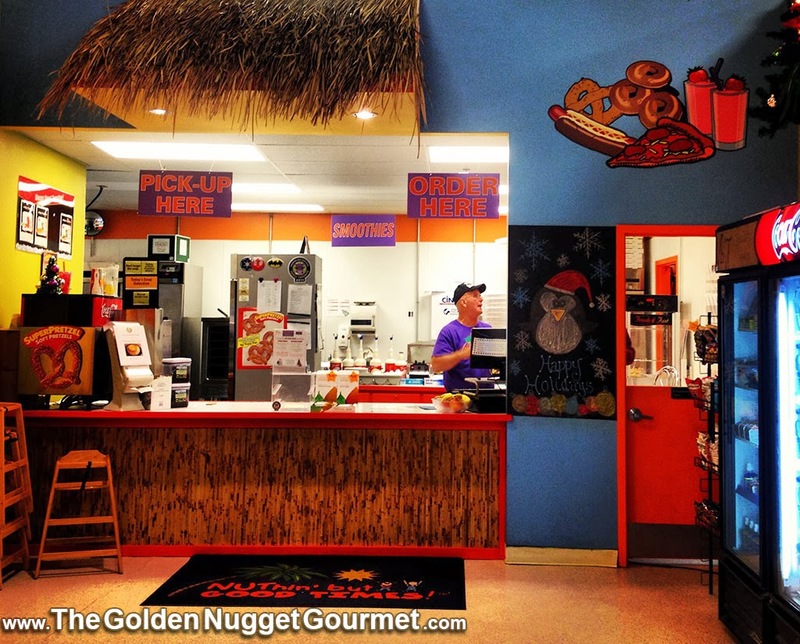 Lisa, the owner, ensures that the environment is nut free (for those with allergies) and also offers gluten-free, dairy-free, and vegan options. FYI - that means no outside food allowed. We are headed back to the area for Spring Break and I can't wait for our next family playdate!